PMJ Jewels is one of the leading jewellery house's in South India with its presence worldwide in countries like USA, UAE & SE Asia. 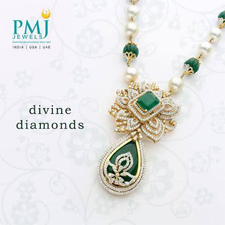 PMJ Jewels also familiarly known as PMJ had its inception in the year 1964. PMJ has been consistently prevailing as one the best retailers and are known for their designs and after sales services. After a thorough study on the business processes of the client and capturing their requirement, we deployed our solution as a stand- alone POS Module for the USA arm of their business. Irys' custom development for PMJ provides a mechanism to automate their billing activity thereby enabling PMJ reap and enjoy a varied range of benefits. 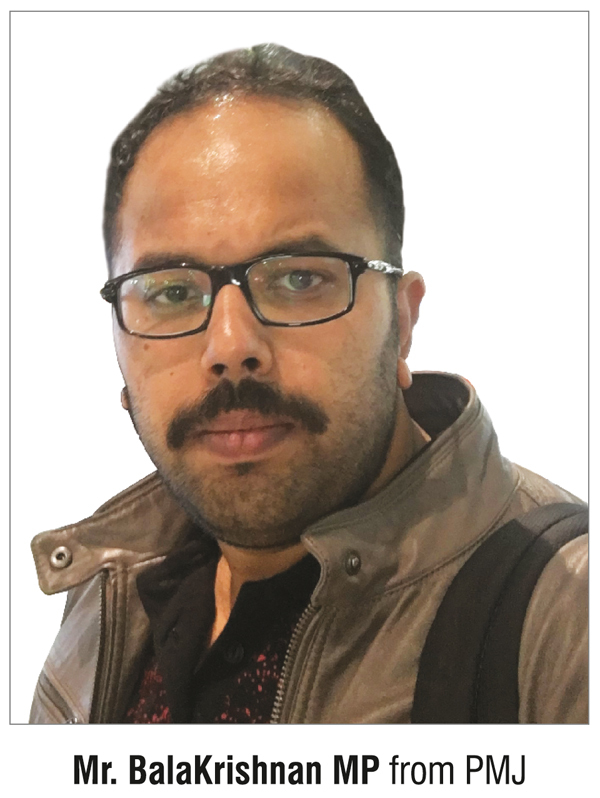 Mr. BalaKrishnan MP, (Sales Manager -USA) PMJ states-"Irys has been very supportive throughout our endeavor and have helped us colloquially build a customer friendly and customized POS module using RFID as a base, thereby simplifying our stock audit and sale solutions"